After years of brainstorming and months of work, the final study for the Brooks Street corridor has been turned over to the city, outlining the design guidelines and zoning recommendations needed to achieve the community’s vision for the Midtown district. Prepared by New Mobility West and the Progressive Urban Management Association, the “Brooks Street Corridor Final Report” could transform Missoula’s commercial corridor into something of an urban hub built around new housing and services, walkable neighborhoods and public transit. The district, which encompass much of south Missoula, is home to 16,000 people and 7,500 households, the study suggests. Roughly 2,000 businesses occupy the area, employing 17,000 workers. But the plan acknowledges what city leaders have been saying for years. The district is underdeveloped and remains dominated by an auto-oriented design. 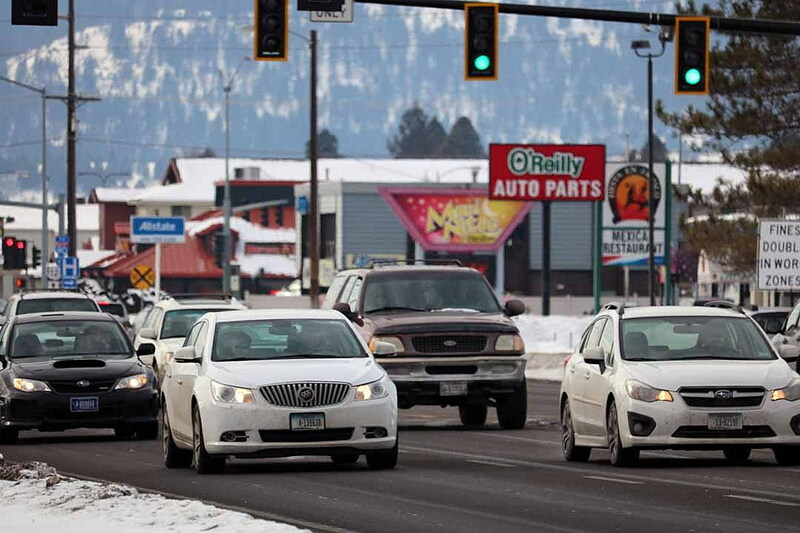 It’s also chopped up by “mega blocks,” such as Southgate Mall and the Missoula County Fairgrounds, that hinder connectivity. Coupled with a host of other impediments detailed in the study, the challenges continue to discourage interest among residential developers, even though opportunities are present for new projects. But the 72-page plan aims to change that by suggesting tweaks to city regulations that could enhance the district’s overall development potential. That includes encouraging vertical construction with ground-floor retail, and maximizing efficient infill. Laval Means, planning services manager with Development Services, said the city is looking through the recommendations as well. She believes the plan will serve as a guiding document for a number of entities, given the collaborative process that went into developing it. The City Council adopted basic design standards in December 2015, though the rules were limited in scope and applied to commercial properties smaller than 30,000 square feet. In June, the council directed Development Services to begin working on wider standards to guide the character of new buildings, something the new plan for Brooks Street supports. According to the report’s regulatory recommendations, stakeholders felt the city should encourage vertical mixed use projects along the corridor, with residential living built above ground-floor retail. Projects should also be oriented toward the city’s growing trail network, and they should contribute to new “activity” areas, or places where people can gather. Means said Development Services will present the plan in detail to the City Council’s Land Use and Planning Committee in February. Efforts to redevelop Southgate Mall and externalize the retail and dining opportunities is already underway. The mall has launched the first phase of the project with the construction of a new movie theater and a new connector street on Mary Avenue. 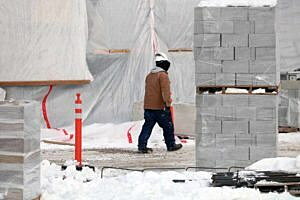 Buchanan said future plans call for additional connections, including the extension of Johnson Street through a portion of the mall. Additional retail and housing development is also planned, the later eyed for vacant property behind Bob Wards. 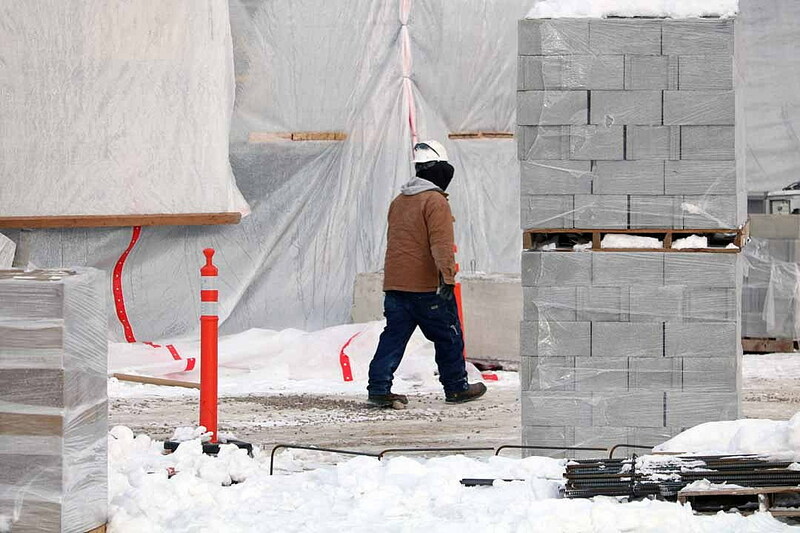 The city, along with Southgate Mall Associates, believes the project and its future phases will incentivize investment, helping the Brooks Street plan move closer to fruition.